7 Easy Steps to Build Your Graffiti Solution Click to WATCH THE VIDEO now! Learn How Graffiti is a Lighting Designer’s Dream Download now! 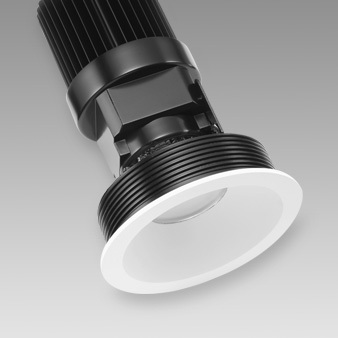 Highly adjustable and hallmarked by superior light quality. 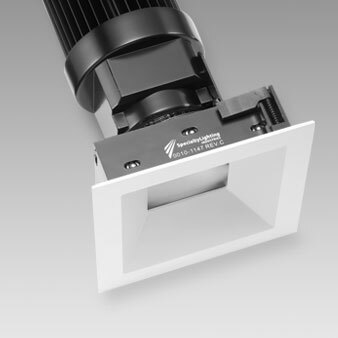 The new Graffiti fixtures provide cost effective LED lighting solutions. As the creative spirit of its name implies, Graffiti systems provide all the quality SLI has grown famous for over the last 25 years, but at reduced lead times, affordable price points and innovative technologies that will liberate your creative flair. Graffiti is a family of fixtures from specialty designed to provide the flawless ceiling integration you expect from specialty lighting at price points for main stream projects. 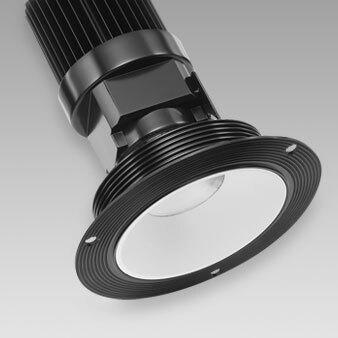 This flexible platform offers lighting designers and engineers the choice and flexibility for many applications. Round, square, flange, flangeless, 3-source, 3-drives, fixed or adjustable, IC or Non IC, 4 flux packages and 3 beam spreads. 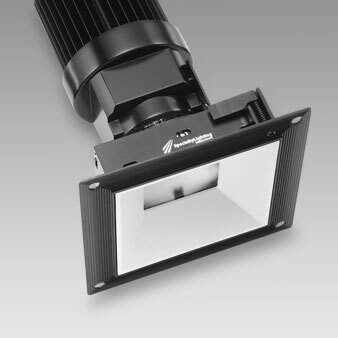 Graffiti fixtures utilize the right offerings of LED light engines that provide choices for the lighting designer. Whether it is CRI, initial color point consistency, R9 values or any other metrics, Graffiti provides to the designer with source choice. GRAFFITI delivers all the quality and rugged reliability you’ve come to expect from SLI. 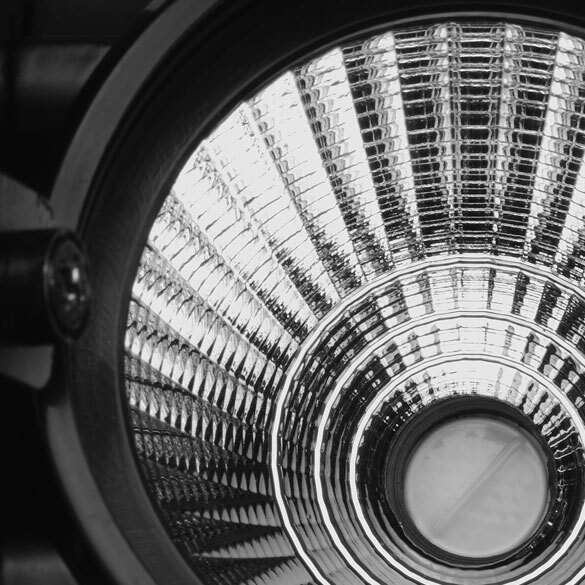 And now, with our new AMBIENT DIM technology, true halogen-quality dimming brings enticing warmth to LED lighting solutions for hospitality and residential applications. Whether at full output or dimmed, Graffiti delivers an astounding 96 CRI, providing superior color rendering.